Allied Print & Design offers a complete range of printing and fulfillment services. From digital printing to professional web press solutions, Allied Print & Design is your company’s internal print department. We can help with special print needs as well as your everyday requirements. Each of our print services can be used on any of the products we offer. 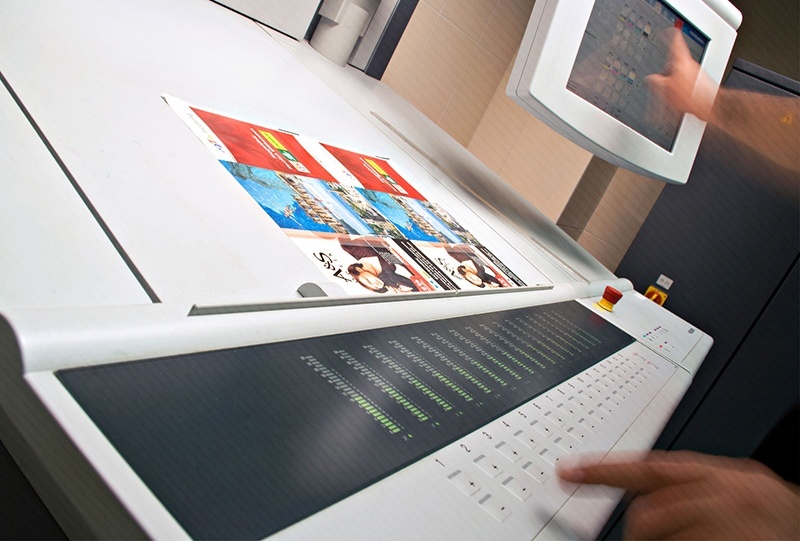 Short run print products can be more affordable if handled via digital printing. Print one or more and get the professional look you deserve without printing thousands you don’t need. If high quantity is your requirement, offset printing is the appropriate solution. Need signage or trade show banners? 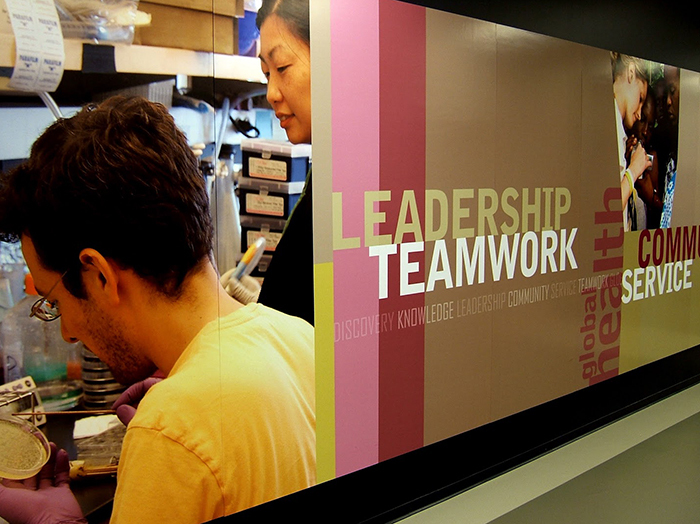 We offer large format printing for any application. And finally, if your product needs any type of binding, Allied’s experts can show you all the various options available to you. Let us know what you need and we’ll do the rest. Need color printing done quickly? Allied Print & Design offers high-quality color printing services and delivers a quick turnaround by employing the latest digital printing capabilities. Regardless of the complexity of your personal or commercial color printing job, our certified printing specialists can help you select the paper, finishing and binding that will guarantee a professional look and feel. Our digital printing service is ideal for lower quantity projects, usually less than 2,000 prints, and when you need a quick turnaround. Allied’s digital printing presses are equipped to handle many paper sizes and weights, and we can print one color, two colors or full color – whatever your project requires. Single-sided or double-sided color printing in all standard sizes and paper stocks—Standard sizes are considered 8.5×11, 8.5×14 or 11×17 for color prints. A complete range of finishing options, such as simple stapling, collating, folding, saddle stitching, 3-hole drilling, coil comb or wire-o binding and inserting. Special finish options, including custom covers, laminating, binding, packaging or shrink-wrapping. At Allied Print & Design, we’re printing experts, and we always deliver high quality and great value. Offset printing is the ideal service when you need large quantities and/or flexible color, paper and sizing options. It’s also an excellent choice for business cards, letterhead, and annual reports. Our offset printing services can handle projects as small as 3×5 inches and as large as 12×18 inches. We can accommodate large printing jobs up to 25,000 impressions. Have a job larger than that? Give us a call, and we’ll help you get it done quickly and affordably. We can also advise you on design, sizing and paper options, as well as offer a full range of finishing and binding services. Professional posters and banners say a great deal about your business; it is important to find a large format printing company that delivers quality, consistency and affordability. Whether it’s printing eye-catching posters, banners, charts, presentation graphics, oversized photos or materials for a trade show booth, Allied Print & Design can offer the large format printing services you need to produce high-quality, highly-visible pieces. Professional posters and banners can say a lot about your business, so it is important to find a large format printing company that can consistently deliver quality products at affordable prices. Contact Allied Print & Design today and find out what we can do for you. Allied Print & Design offers complete binding and finishing capabilities. We can recommend the right type of finish for any project type. And our binding expertise ensure a completed, professional look for any booklet or bound print item. Aqueous coating – a water-based varnish that’s applied to the entire sheet. It adds gloss and makes the paper more durable and less prone to fingerprinting and smudging. UV coating – a liquid laminate is bonded and cured with ultraviolet light. Varnish – a clear or tinted ink is applied; varnish adds a sheen, gloss or matte surface to paper. In-Line Process – units attached to the end of the printing press perform the finishing operations. 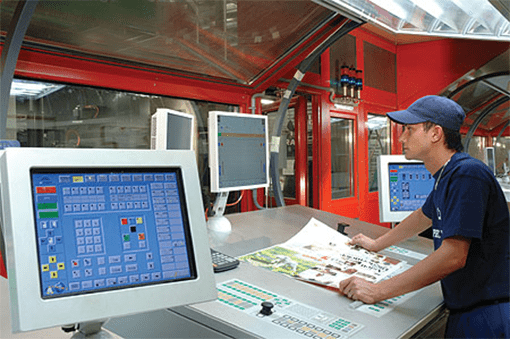 Off-Line Process – printing and finishing are completely separate processes. Comb binding – a plastic comb is inserted into the punch holes. This is ideal for proposals and presentations. Saddle stitching – wire stapling is inserted at the center of your project. Side stitching – a staple is put through the spine of your project from the front to the back. Scoring – great when there aren’t many pages, a crease is put into the paper to allow it to fold flatter and hold together. Spiral binding – wire spiral binding is inserted into holes punched into the document. Three-ring binder – we can customize stock binders with insert covers or help you create a truly unique look. And be sure to ask us about tabs—they help organize large documents and are ideal for manuals, proposals and handbooks.